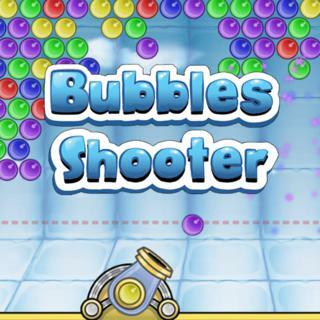 Description: A funny bubble shooter remake. In this free online bubble game the player has to shoot and create groups of three or more bubbles of the same color. Collect and eat the falling candy bubbles to increase your score.. Candy Bubble is a Bubble Shooter Games.